Forward thinking. Innovative. 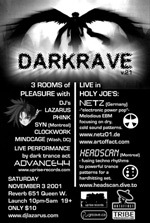 Just a couple of the words used to describe the sound of Toronto-based electro duo Advance 44. 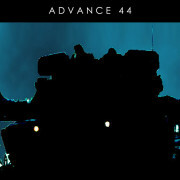 Advance 44 members Jason Boyer and Adrian Lifeson have been creating music together for 17 years. Both brought their own musical experience to the collaboration. The son of Alex Lifeson, guitarist for internationally-acclaimed band RUSH, Lifeson grew up in a guitar-based and industrial background. Boyer, a classically trained pianist, has been playing jazz piano for 10 years. 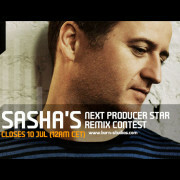 Both have been influenced by musical genres ranging from industrial, electronic, and rock to name a few. 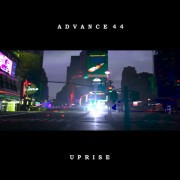 Maximalists with a preference for layered, dense sounds, Advance 44’s sound is primarily techno and trance with elements of jungle. Esthetics are drawn from traditional classical compositions and film scores, where the music is full, emotive, and dynamic. They also regularly work with other vocalists and musicians to add an organic element to their sound. 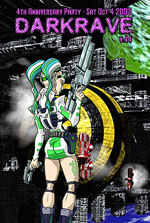 Their final goal with a song is always to create something engaging and immsersive. Lauded for their innovative performances, the pair have been performing live PA sets complete with samplers, synths, and drum machines, since well before the days of Reason and Ableton Live. 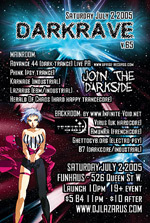 They developed their own techniques for showcasing electronic music in a live and improvised environment. 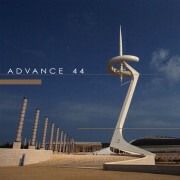 Advance 44 has played a variety of outdoor festivals and indoor venues in both Toronto and internationally, including: Zen Lounge, The Reverb, The Courthouse (Toronto, Canada); Dubai International Financial Centre, The Fairmont Dubai, and the One and Only Royal Mirage (Dubai, United Arab Emirates).